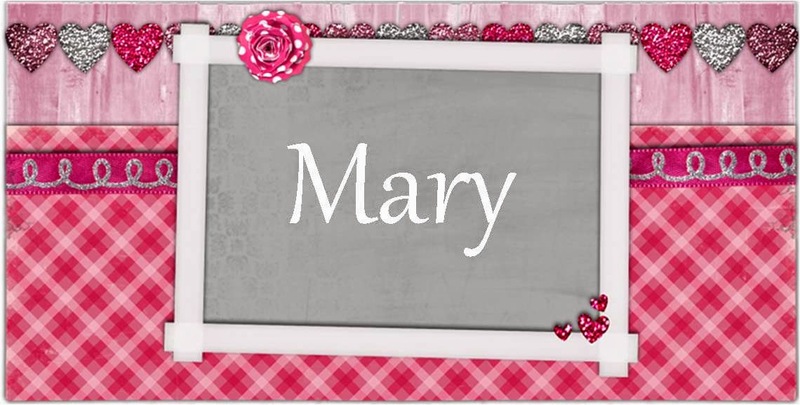 To create my card I used the following sketch from the current challenge at Jo's Scrap Shack. I flipped it to as I thought that for my card the sentiment would work much better on the opposite side of the image than what the sketch was set up for. 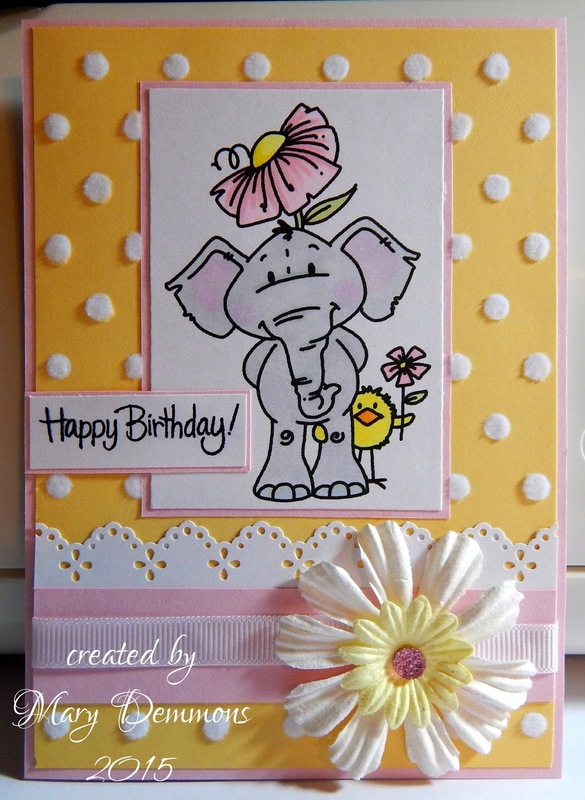 I started with a light pink card base and added a piece of yellow and white dotted paper. I punched a piece of white card stock using an eyelet lace border punch and added it to a strip of light pink card stock then added a piece of white ribbon across the center of it. I added this to the bottom of my card. I layered a yellow paper daisy onto a white paper daisy, added a pink goosebump to the center and added it to the ribbon. I colored my image using Spectrum Noir pens. I backed the sentiment and the image with light pink card stock. To added white flocking to each of the white dots on the background paper. Oh my word this is just adorable, thanks so much for celebrating with us during our birthday bash at Catch The Bug. Your card is so sweet. I love that Edward image you used too! Oh my goodness This card is gorgeous!!!!! I Love the way you flipped the sketch and I love all the detail on this card. Gorgeous image too! Thanks so much for playing along with us this week at Jo's Funday Friday challenges!